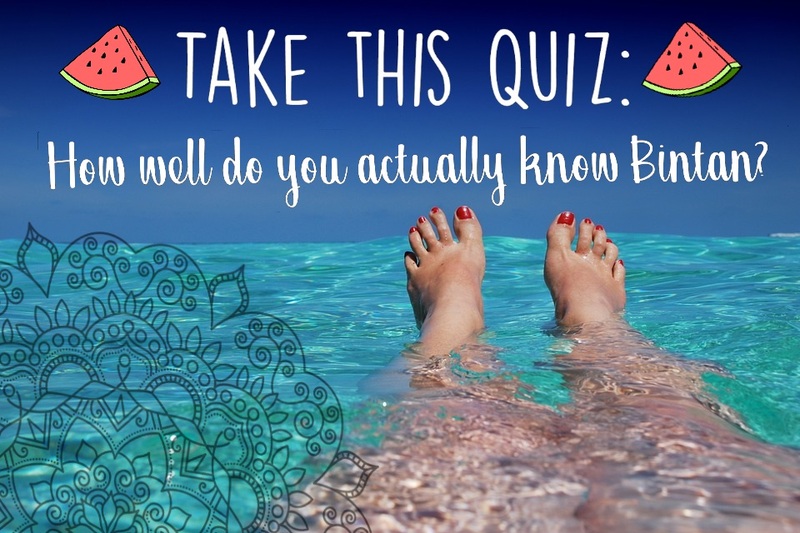 Home Bintan Guide Quiz Quiz: How well do you actually know Bintan? 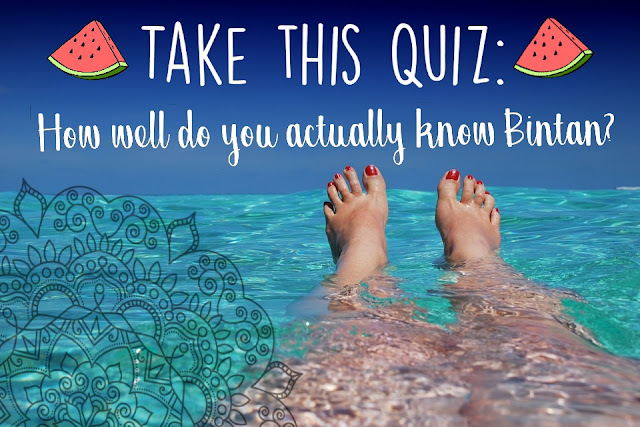 Quiz: How well do you actually know Bintan? Do you have what it takes to be the Ultimate Supreme Traveler in Bintan? If you are confident enough, take our quiz! Find out how much you know about Bintan, share with your friends and see what they got too. Don't be shy, we will only know if you want us too. 😉 If you do, comment your results in the comment section below!